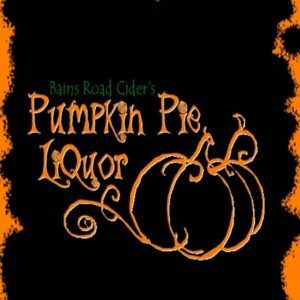 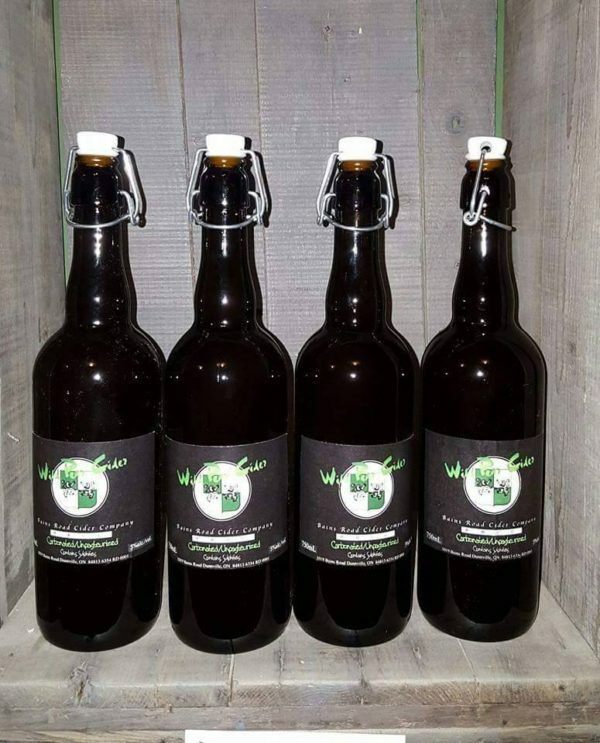 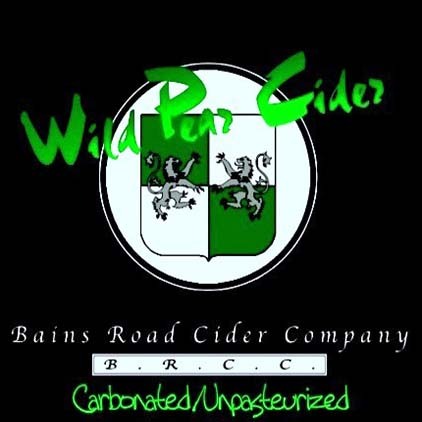 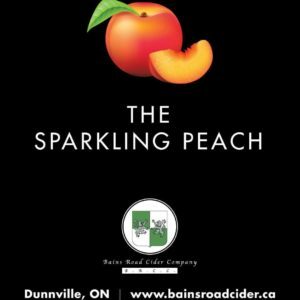 Wild Pear Cider – Bains Road Cider Co.
Sourced from local farms, it is light and refreshing. 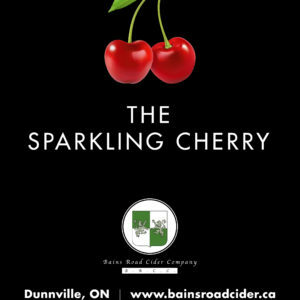 A semi-sweet and sparkling, traditional-style Perry with 5.5% alcohol. 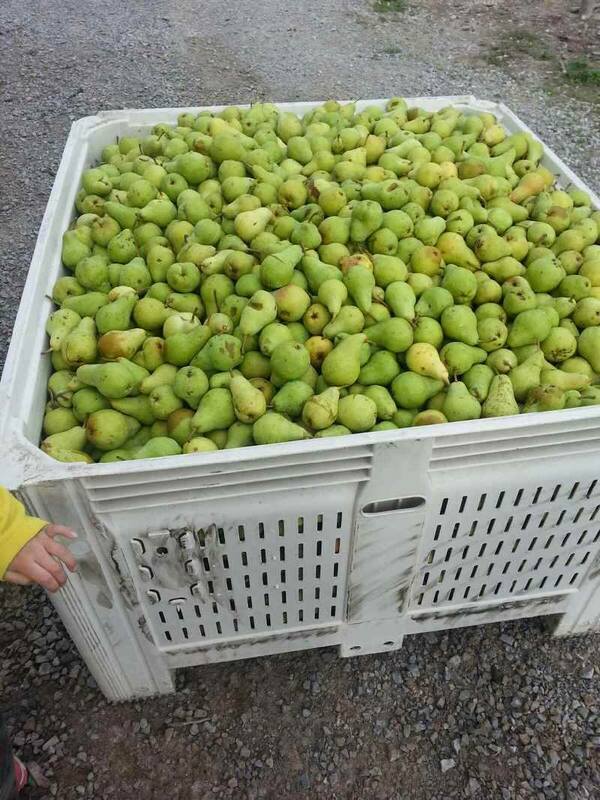 It would compliment a light green salad with almonds, pears, sprinkled with goat cheese and tastey vinaigrette. 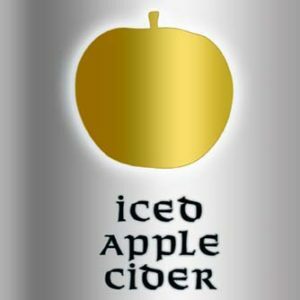 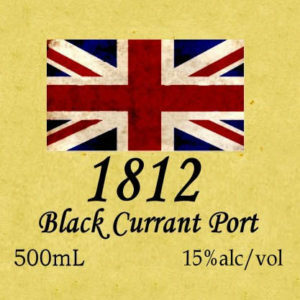 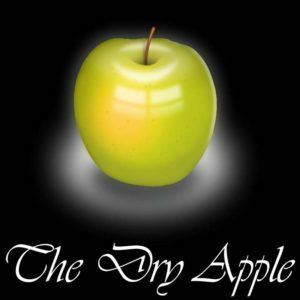 Our first cider released for sale.